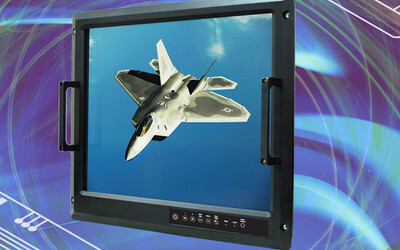 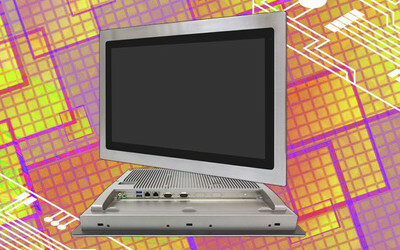 Backplane Systems Technology provides a comprehensive range of rugged & industrial grade computer hardware designed for manufacturing, automation and process control applications. 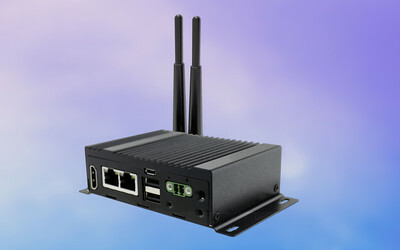 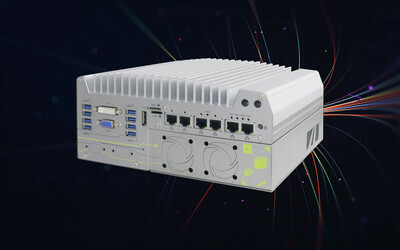 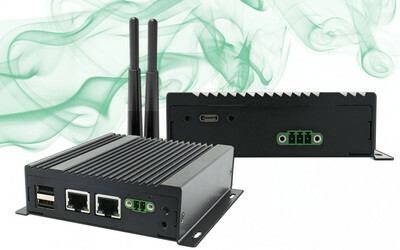 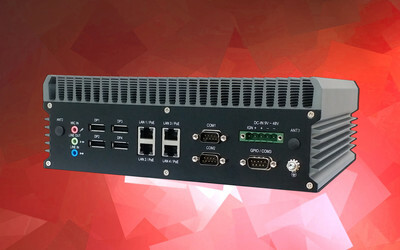 The product range includes LCD Panel PCs, IP65 & Sunread Monitors, Rugged Computers, 19" Rackmount PCs, Vehicle PCs, Rugged Tablet PCs, Industrial-Grade SBCs & Motherboards, Extended Temperature Industrial Computer & Peripherals. 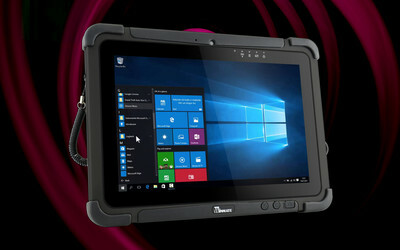 The Winmate M101S is a rugged tablet PC featuring a 7th Generation Intel Core i5 processor.